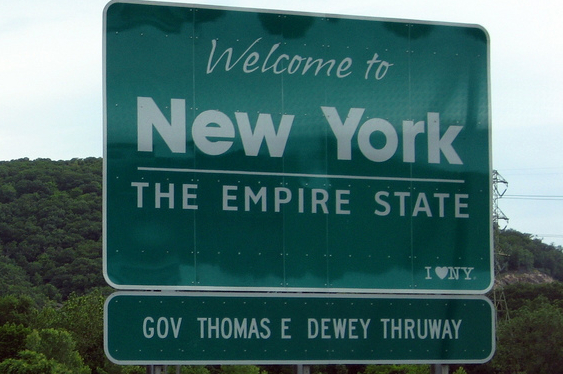 The possibility of online poker for New York was discussed on Wednesday by the state's Senate Racing, Gaming and Wagering Committee and resulted in some good and bad news. With a variety of governing bodies including the Poker Players Alliance (PPA), in attendance to debate the issue of regulation, the mood in the room was largely positive towards the game. Naturally, the main focus was on money and the amount of revenues an iGaming bill could help generate for the state. Addressing the topic, Michael Pollock, Managing Director for Spectrum Gaming Group, stated that online gaming should not be viewed as a 'substitute for land-based gaming' but as a complement to it. This comment was backed up by data that suggests 85 percent of people who gamble online in New Jersey (where it is legal) have also visited one of the state's live casinos. However, despite the positive vibes in the room, it's expected that any potential revenues could take 'years' to implement. Aside from needing to agree legal terms, New York would need to implement a number of structures including bricks-and-mortar venues that would have to be used as base camps for any regulated online outfit.